For a full-body workout that combines elements of strength and cardio, try circuit training at our gym in Chester. At American Family Fitness, we offer circuit training that works all aspects of the body to help you achieve your goals faster. It's fast, it's furious, and it's full body. Circuit training at our gym in Chester works to strengthen your muscles, and increase your heart rate, all in one amazing workout. 30-minute sessions are set-up with different timed stations, alternating between strength and cardio. Complete each station and move through the circuit to blast fat, sculpt muscles, and condition your body. It's an all-in-one workout. Have you stopped noticing results with your fitness? Mix it up with circuit training at our Chester gym. Circuits keep you moving from one machine to the next, alternating between strength and cardio, with only short rests in between. This type of activity keeps the muscles guessing and prevents plateau. Our only goal is to see our members happy and healthy, so come in today and see why everyone wants to be here. Are you looking to learn more about health and fitness? 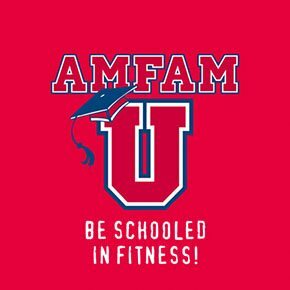 At the best gym in Chester we offer AmFamU, an eight week program, including a strength test, that is designed to deliver that knowledge. 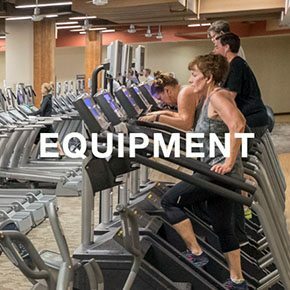 Personal trainers will educate you on each piece of equipment, also on the basics of creating an exercise program. They will then help you create and maintain your goals, as well as track your progress. Sign up today. At our Chester gym, we wish to help you with anything you might need. 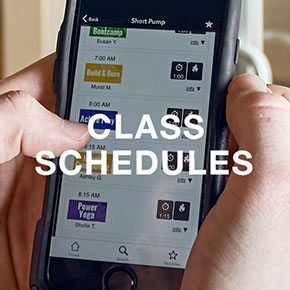 Personal trainers are available from 6:00 am – 9:00 pm, Monday through Friday. Please schedule with motionvibe to start on your journey today.